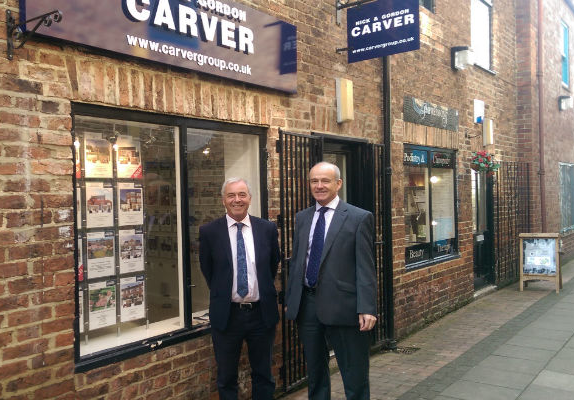 Nick and Gordon Carver welcome David Smith to the recently opened Yarm office where he will be joining sales advisor Vikki Breslin and mortgage advisor Cherise Conners. David is no stranger to the property industry and has been in estate agency for nearly 10 years with 13 years sales experience. Previously working for two corporate companies he has covered areas from Darlington across to Stockton, and down to Scarborough. Living with his family in Coulby Newham, on the outskirts of Yarm, David is local to the area and has worked in Yarm previously for 3 years. He has experience of running branch offices so will bring a wealth of expertise and local knowledge to the company. 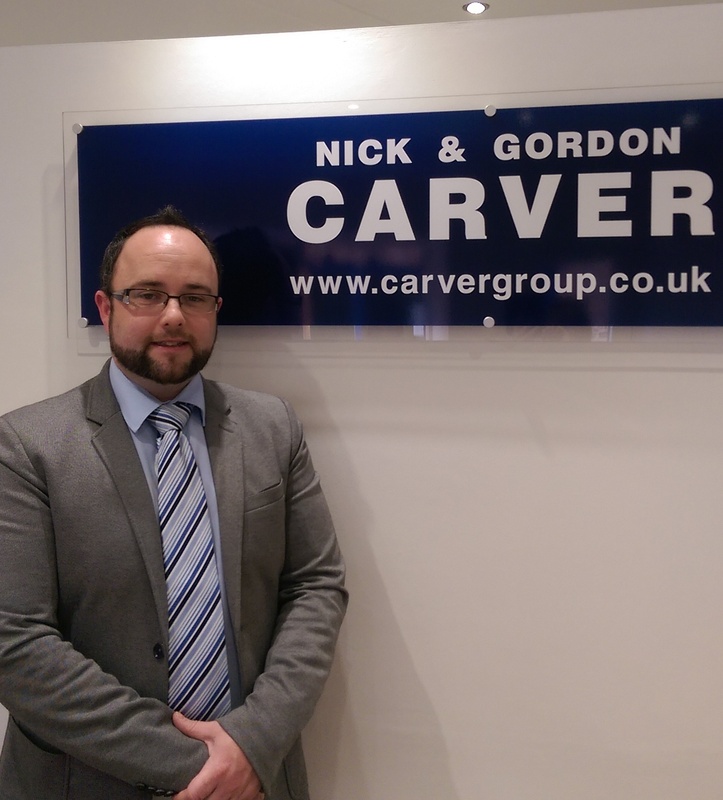 We are looking forward to working with David, and are sure he will fit in to the ever expanding Carver Group family!